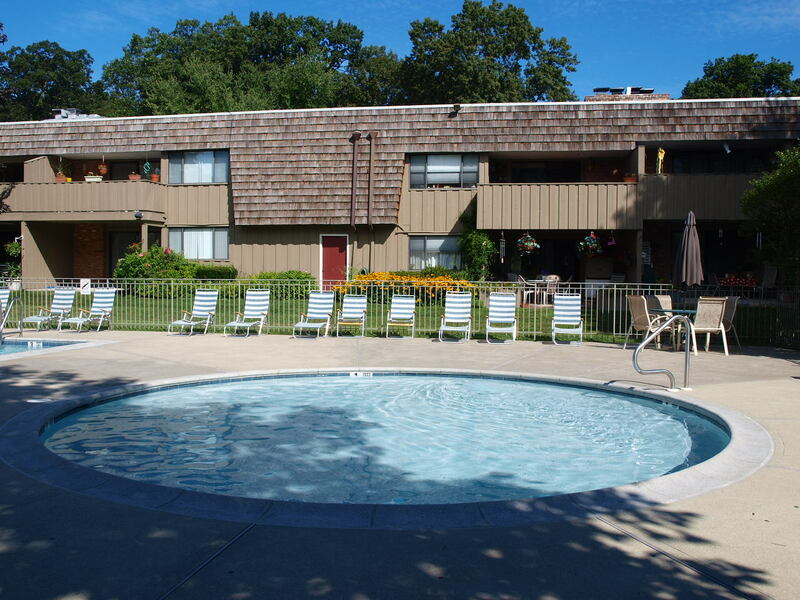 Ledgebrook Condominiums, located in Norwalk, CT is a well maintained community of townhouses and condo units set within a private neighborhood surrounding a pool and pond. The location is a short drive to shops on the Post Road and is near public transportation with easy access to I-95, SoNo, Stamford & Westport. Ledgebrook Condos in Norwalk, CT has a total of 222 units offered in 2, 3 and 4 bedroom configurations within a park like setting. All of the ambiances of Fairfield County, Connecticut and the convenience and life style of Norwalk. Metro North is within 5 minutes of Ledgebrook and offers easy access to New York.